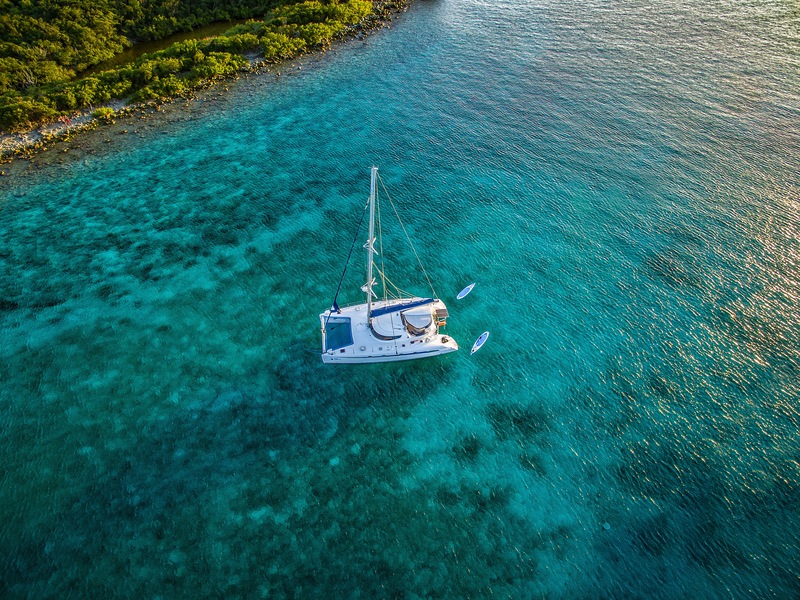 Vendeur BVI Yacht Sales Ltd.
Magic Inspiration is one of the best-equipped and conditioned examples of this classic cruiser. She turns heads where ever she goes. She has seen two extensive re-fits. The first 2010-2012 to upgrade her for extensive cruising with new electronics, genset, air con, canvas, cushions, dinghy and more. Her latest refit from 2016-2018 included new sails, hull paint with AWLGRIP 2000, trampoline, electronics, GORI 2 blade folding props, new hatch lenses, interior finishes(leather and flooring), electric heads, hull bottoms, SSB, stereo, inverter, and 2 new SD 60 sail drives. 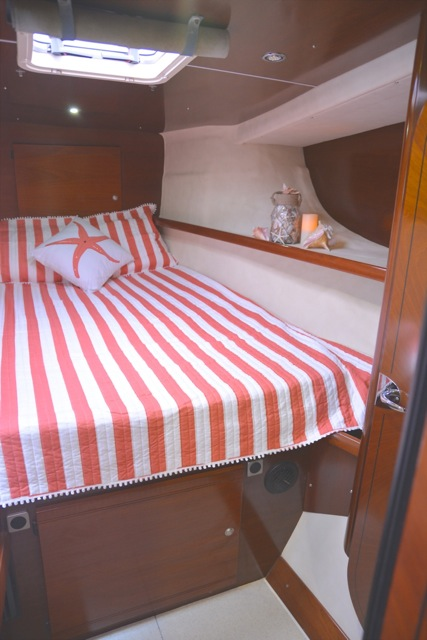 The Bahia 46 is still considered as Fountaine Pajot’s masterpiece as her large saloon and versatile galley up location make the Bahia 46 one of the best designs Fountaine Pajot produced. The sculpted hull and deck lines add a touch of elegance and true aero and fluid dynamics. The Bahia also has a total of 27 opening hatches and ports for one the best ventilation systems afloat. 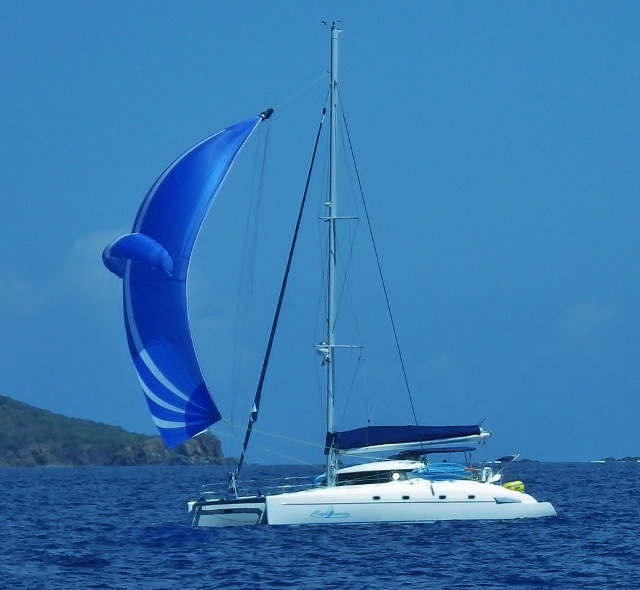 This privately owned Bahia has been meticulously prepared for long term live aboard world cruising. Comfortable, spacious, and in exceptional condition. She is ready to sail. “A MUST SEE CLASSIC” Never had any damage or groundings!